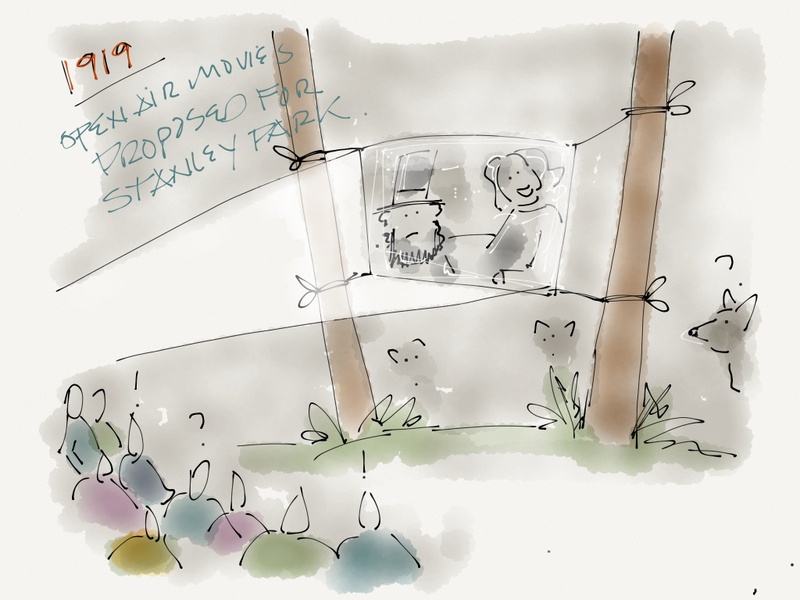 In 1919 it was suggested that the board put on open air movies in Stanley Park. Not sure it was approved. That same year the Board put aside a flower bed to grow poppies “from Flanders Field”.